Through his insightful line of questioning, Jim strips away the extraneous preoccupations that distract you from seeing your organization’s path forward, and his provocative approach will push your entire team outside their comfort zones to where real innovation can begin. 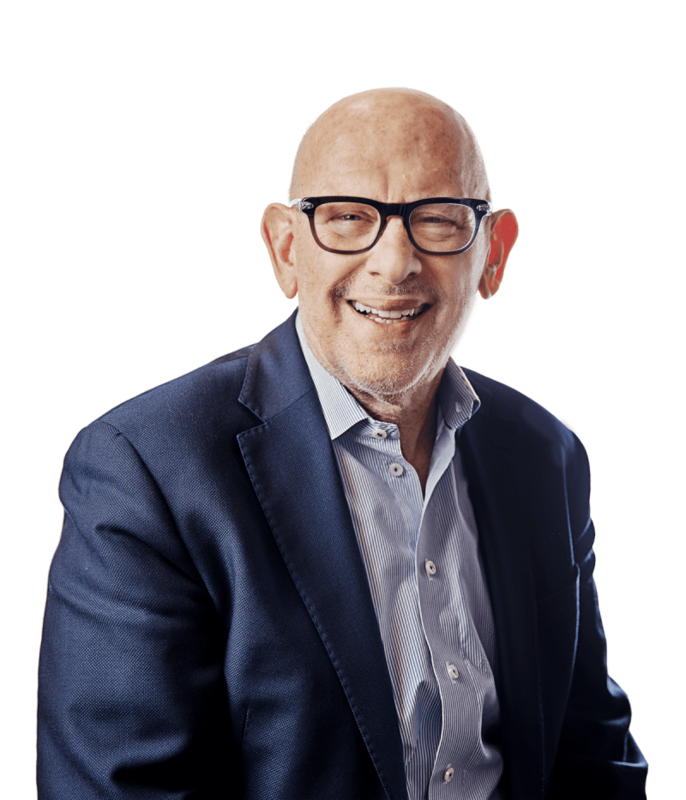 Jim’s nuanced understanding of the inherent relationships among corporate structure, strategy, culture, competitive advantage, and market timing stems from more than 40 years of consulting, executive leadership, and board experience. From mid-market to Fortune 500, consumer products to information technology, Jim has proven to be an agent for positive change at each organization he advises. Jim’s consulting experience began in 1974 as a co-founder of Cleveland Consulting Associates, which was acquired by Computer Science Corporation. Later, as the President and Chief Executive of A.T. Kearney, the firm rose to become the premier consultancy in supply chain management. As a Senior Vice President and Managing Partner of Diamond Technology Partners, a technology sector management consulting firm, he served as the knowledge leader of strategy, operations, and logistics. Jim’s ability to shepherd companies through complex phases of growth and change is reinforced by his first-hand management and active board leadership experience. As Chairman of the Board of Brulant, Inc. (now Rosetta, LLC), a top-tier interactive agency, Jim coached senior management through a stressed period of accelerated growth to prepare for a liquidity event. He also served as American Greetings’ President and Chief Operating Officer to design and lead a corporate restructuring program that generated annual savings in excess of $300 million for the corporation. Later, as Chairman of the Board for AG Interactive Inc. he transitioned that start-up to become a dominant provider of online greetings with a diverse family of brands. Today, he serves as the Chairman of the Board for both Point to Point, a Cleveland-based B2B marketing strategy firm, and Herman-Scheer, a Los Angeles-based digital marketing agency. Whether your organization is poised for growth and uncertain how to maintain profitability or simply unable to achieve the profitability you believe is possible, Jim’s blend of top-tier consulting experience and first-hand success in building, selling, and restructuring profitable businesses across numerous sectors enables him to pinpoint the unique drivers for your success. Jim holds a Master of Business Administration degree from the Wharton School of the University of Pennsylvania and a Bachelor of Arts degree in History from Hobart College.